Here’s the list of Rajkummar Rao Upcoming Movies in the coming years. The actor made a special place in Bollywood and regarded as one of the most versatile actors of the current time or the new generation. National Award Winning actor Rajkummar was born on 31 August 1984 Gurgaon, Ahirwal, Haryana. He was passionate about acting since college time. The actor graduated in Arts from Atma Ram Sanatan Dharma College and simultaneously did theaters in Delhi. Now he has established himself as a very versatile actor. Rajkummar Rao well known for Shahid (2013), Queen (2014), CityLights (2014), Aligarh (2016), Trapped (2017), Behen Hogi Teri (2017) and Bareilly Ki Barfi (2017) and Stree (2018). 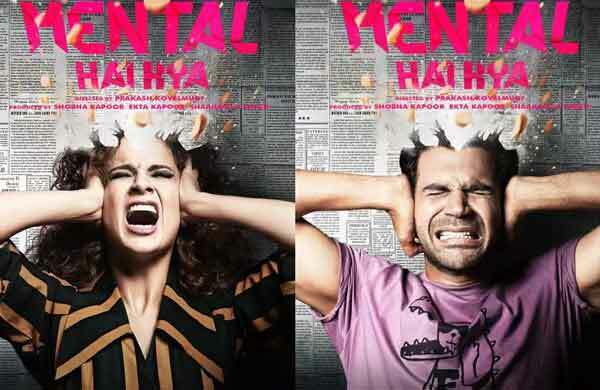 Rajkummar Rao’s first look poster of Mental Hai Kya is intriguing stars Kangna Ranaut and Rajkummar Rao in key roles directed by Prakash Kovelamudi and produced by Shobha Kapoor, Ekta Kapoor. Amrya Dastur will play Rajkummar’s love interest in the film. Dinesh Vijan and Rajkummar Rao collaborated once again and their film is directing by National Award winning Gujarati film Wrong Side Raju director Mikhil Musale. TV sensation Mouni Roy to play Rajkummar’s wife in this quirky comedy while veteran actor Boman Irani plays an imp role. Rajkumar Rao, Pankaj Tripathi, Abhishek Bachchan, Aditya Roy Kapur, Sanya Malhotra will be seen together in Anurag Basu’s dark comedy. Rajkummar Rao and Nushrat Bharucha to share the screen in Turram Khan is a social-comedy directed by Hansal Mehta, set in a small town of Uttar Pradesh, produced by Ajay Devgn, Luv Ranjan, and Ankur Garg. Rising star Rajkummar Rao and Parineeti Chopra to lead Anurag Basu’s drama Life In A Metro sequel. 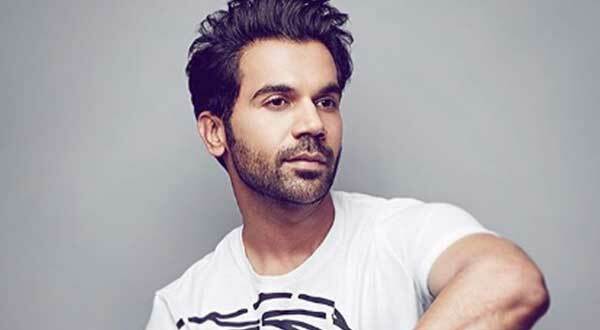 Stree producer Dinesh Vijan and Rajkummar Rao reunite for another horror-comedy. Varun Sharma will play imp role, Mrighdeep Singh Lamba is creative director, shoot starts early 2020. This is a complete list of Rajkummar Rao Upcoming Movies with Release Date 2019 & 20. As we will get any information regarding his film, will update here.